Come spring 2017, the site of an old Jiffy Lube on Far West Boulevard will be serving up java instead of motor oil. 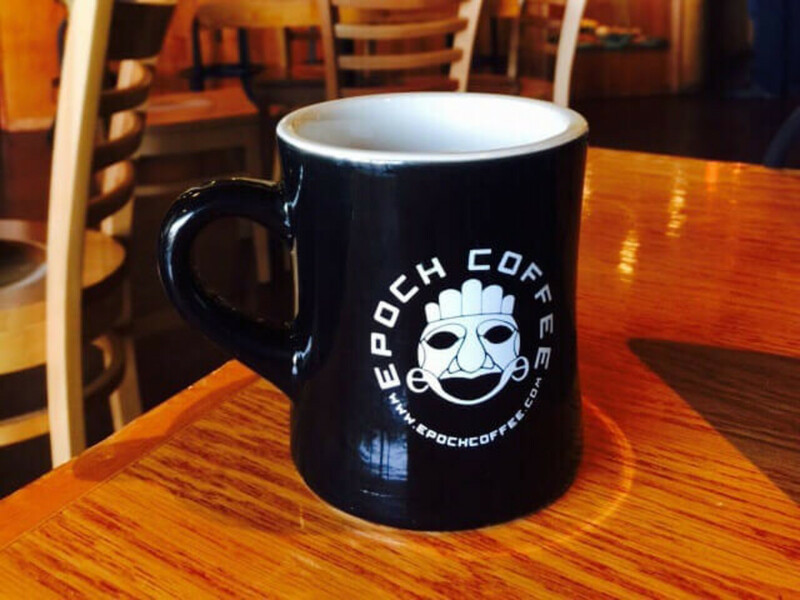 Local favorite Epoch Coffee is set to open its third location there in April. 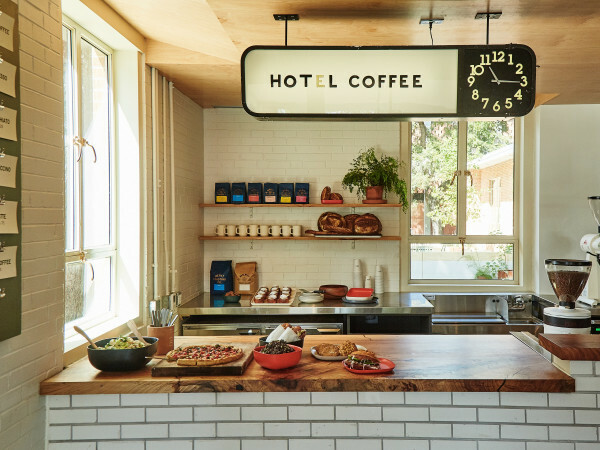 Epoch’s entry into Austin’s Northwest Hills neighborhood is an exciting step for the business, said co-owner Joe Rodriguez. He hopes to serve the sizeable residential market around the new site, which is situated between an assortment of more than 15 apartment complexes near MoPac and an expanse of single-family homes to the west. Epoch has also signed a lease on a new East Austin location, he said, but he can’t share details on that project just yet. Rodriguez expects the new spot at 3900 Far West Blvd. to draw a strong college student contingent, but with its suburban setting and proximity to Doss Elementary School and Murchison Middle School, he also aims to serve professionals on their daily commutes and parents shuttling kids to school and back. From its perch on a hill, the site offers views of the downtown Austin skyline. 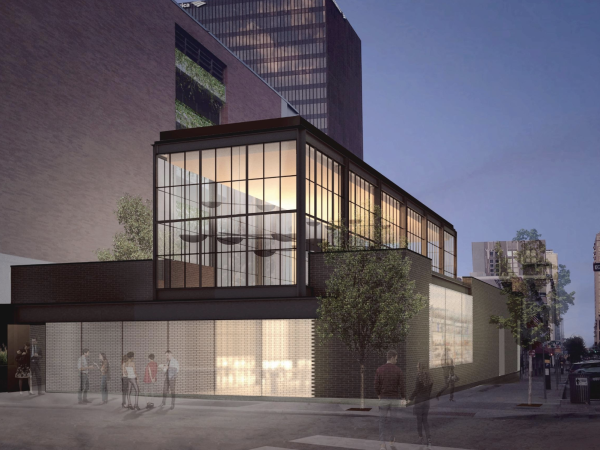 The build-out will involve expanding the parking lot; adding patio space; and finding a creative use for the garage’s old basement area, where mechanics used to work on cars from underneath. Jones Hensley said she’s already heard from a number of area residents who are eager to have a new go-to coffee shop, as well as from neighborhood schools, who have reached out to begin partnering with Epoch on community events. 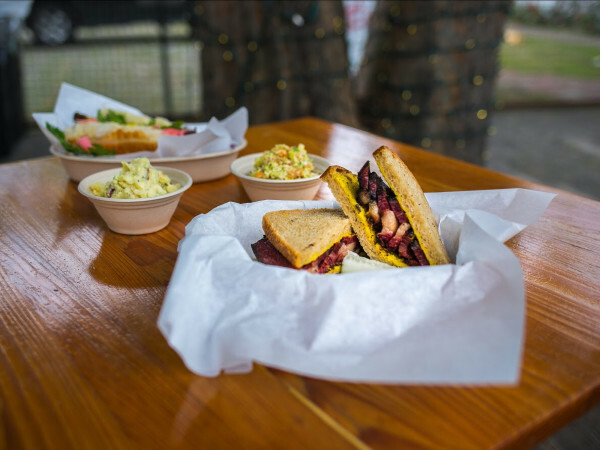 The Far West spot will keep a strong emphasis on coffee and offer a food selection similar to the North Loop and Anderson Lane locations, with grab-and-go sandwiches, breakfast tacos, and pizza. To start, hours of operation will mirror those of the Anderson Lane shop, which is open daily from 7 am to 10 pm.